Meditation is an excellent practice for health and mental health, but it can be challenging to learn. 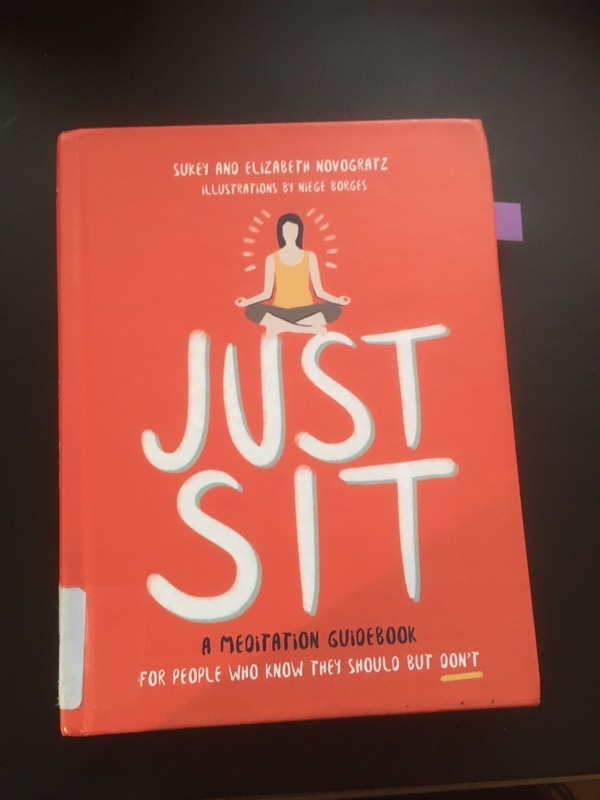 Just Sit: A Meditation Guidebook for People Who Know They Should But Don’t is a book for anyone familiar with the challenge, but who wants to learn to meditate. The book is exactly what the title says. It is the guidebook I wish I’d had when I started meditating because it wouldn’t have taken me so long to learn about meditation. You could read this book before you start meditating at all, but you will also use it as you go along. The authors provide practical advice on equipment. There is guidance on different strategies for meditation as well as descriptions of specific kinds of meditation. At times, the authors also include short stories from the lives of people who are known to have effectively used meditation, like Gandhi. Research is demonstrating more and more benefits of meditation – to the point where many physicians are recommending the practice as a lifestyle change. In the same was that some physicians advise you to exercise, others will not advise you to meditate. The truth is that meditation is a practice we all need and this book will help you learn.